Get started with an oustanding deposit bonus up to €100 and find a fully packed eSports section to use the money on! The markets may be a bit limited, but the match coverage is awesome and you’ll find all the popular eSport games to enjoy! With fast settling times you never have to wait long to receive your winnings and with an interactive cash out option you can secure your profits and receive them at once! A nice mobile app ensures that you get the best possible experience whenever you’re on the move. 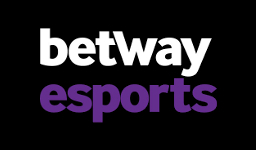 Head on over to betFIRST and start placing those eSport bets or continue reading the full review below to find out everything. As a new player with betFIRST you’re able to get an extremely valuable deposit bonus that will give you 100% extra bonus money on your first deposit, up to a maximum of €200. What makes the offer incredibly good is not only the fact that you can get up to €200 extra to bet with, but the wagering requirement of the offer is really low as your deposit + received bonus only needs to be wagered 2 times on odds 1.40 or higher. This makes the bonus one of the most valuable ones you’re able to come across and if you’re looking to increase your chances of making a profit, it’s definitely a must grab. Do you ever find yourself placing great bets and winning big, but then end up losing it all in the casino? Then betFIRST may be the perfect choice for you. Unlike most sites, betFIRST doesn’t offer any other products than sport. This can of course be both a positive and negative thing depending on what you’re looking for in a site. When it comes to eSports we are definitely impressed by their selection. They have a lot of matches covered from several different games. 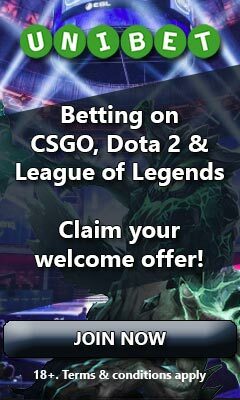 Not only the most common ones like Dota 2, LoL and CS:GO, but offer bets on Hearthstone, Overwatch and several others as well. However, if there was one thing we could wish for, it would be for some more markets being offered as its usually only match winner, over/under total score and handicap available. All in all we feel that betFIRST is a good option for eSports betting as they have a nice match coverage, fast settling times and also offer a cash out option. On the downside, withdrawals can sometimes take a bit of time and the support is unfortunately only available between 9 am and 10 pm CET. At betFIRST withdrawals are usually processed within 24 hours, but with one exception. During weekends withdrawals are unfortunately not always being processed. 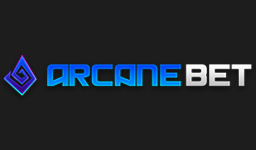 For some methods like PayPal, Skrill and Neteller they usually are, but there is no guarantee to this. This means that a withdrawal requested on a Friday may not be processed until Monday and in a worst case scenario not until Tuesday. Unfortunately there is no way to have a withdrawal sped up. When it comes to settling of bets this is usually done very quickly. As bets are settled while the match is still on-going, you can usually expect very fast pay outs once the event that you bet on has occurred. This goes for both pre-match and live bets, but especially for live ones. Currently betFIRST doesn’t have the widest selection of casino games, but there is after all a nice variety of different products to enjoy. 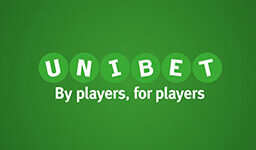 You’ll find a couple of different dice games which are quite amusing, some videoslots, table games, videopokers, as well as virtual betting on soccer, greyhounds and horse racing. Belgium, Germany, Luxembourg, Netherlands, Switzerland.